Are you in the market for some new windows in Madison? Do you have old windows that are breaking down, leaking moisture, and letting in too much air? Did you know worn wooden frames can wick up moisture and grow mold? Ew. Maybe your windows creak every time you adjust them. Are they are hard to open and close, or are they difficult to clean? Then, it’s time to give Jordan Exteriors a call. We would be happy to come out and give the windows in your home or business an inspection. We’ll present you with options, our professional opinion, and if you like, an estimate for replacing those windows. 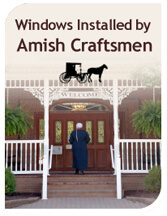 We sell and install new and replacement windows in the Madison market area in southern Wisconsin. 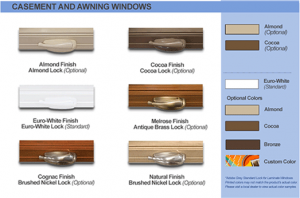 We offer insulated, vinyl, and traditional types of windows. 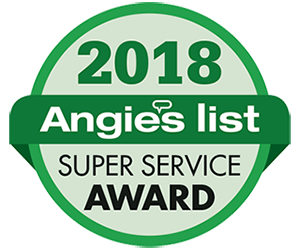 Our main service areas are Madison, Waunakee, Sun Prairie, Middleton, Verona, Fitchburg, McFarland, Cambridge and Stoughton, but we travel outside this area as well. Just give us a call! We’ve carefully chosen window brands that are created to blend style with performance and match up features with benefits. Our aim is to provide ultimate comfort and style. Over the years, discriminating homeowners have looked for products that delivered warm architectural features, greater energy efficiency, and were produced with more “green” manufacturing practices. As the industry has evolved, many revolutionary technologies have been developed to meet the demands of today’s market. The result is the Hybrid technology you find fused together in the development of the Virtus Windows. Virtus combines Carbon Composite Reinforcements, Premium uPVC extrusions, and Earth-friendly insulation that delivers a state-of-the-art window system. Virtus answers the quest to provide tomorrow’s technology today. Full 3 1/4” Depth Welded Mainframe. The elegant, beveled profile of our X8 Series will enhance the beauty of your home’s exterior by giving it the traditional look and feel of wood windows with the performance and ease of maintenance you can only get with vinyl windows. The 800 Series can also be painted to match any exterior. Heatseal® warm edge spacer system is used for excellent thermal efficiency and drastic reduction in the possibility of condensation on the inside of the window. Constructed to represent a traditional wood window style. The smallest details, such as the rounded beveled edges of the glazing bead, are a nod to the classic. Vent latches allow for ventilation with an added measure of security while you are at home. Both sashes can remain partially open and the latches help prevent the window from being opened more than 5 inches.